As every year, the knockout phases of the Europa League offers more indecisive encounters than ever before. This is particularly the case for this Fenerbahce-Zenith St. Petersburg. If the two teams are used to European contests, this 16th round of the European competition is very open. Still in winter break, the Zénith Saint-Petersburg will resume the Russian championship in March. However, Sergey Semak’s men were able to keep fit by playing several friendly games. Remaining on a draw and three wins, the Russian club is confident for this trip to Turkey. For its part, the Fenerbahçe is experiencing a much more complicated season. Only thirteenth in the standings, the Turkish club is far from its ambitions early season. 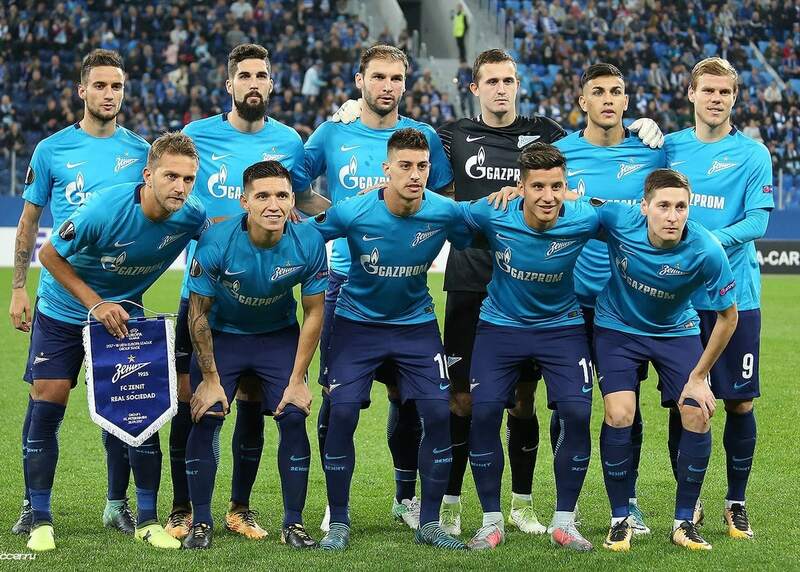 A bad form that could allow Zénith Saint-Petersburg to take an advantage before the second leg. Fenerbahçe is only thirteenth of the Turkish championship. Despite the winter break, Zenith St. Petersburg remains in shape thanks to friendlies. The Russian club remains leader of its championship. Sergey Semak’s men played in the group stage of the Europa League. Zénith Saint-Petersburg hopes to take advantage before the return match. For this clash of the sixteenth final of the Europa League, the Zenith St. Petersburg may well succeed in having the last word. Faced with a Fenerbahçe far from his ambitions, the Russian club will try to hang at least the draw in this first leg.